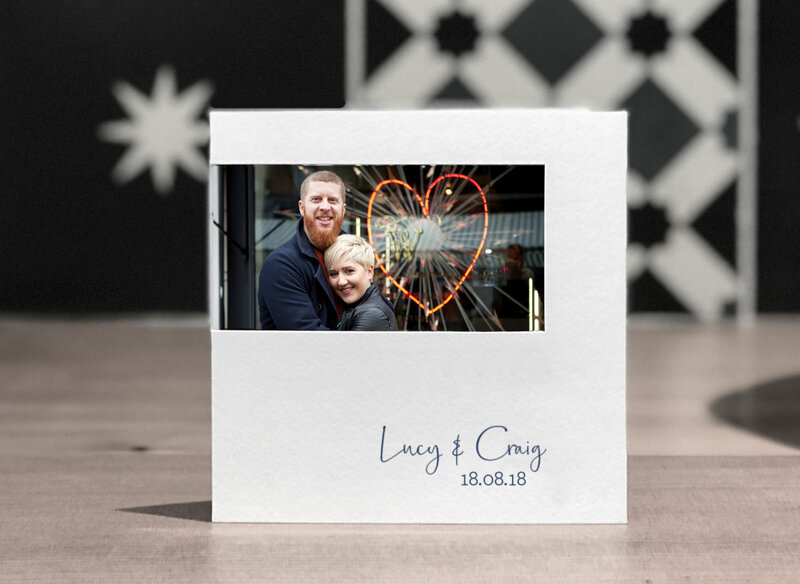 if you are looking for something a bit different, a bit quirky then we can definitely do different and quirky! 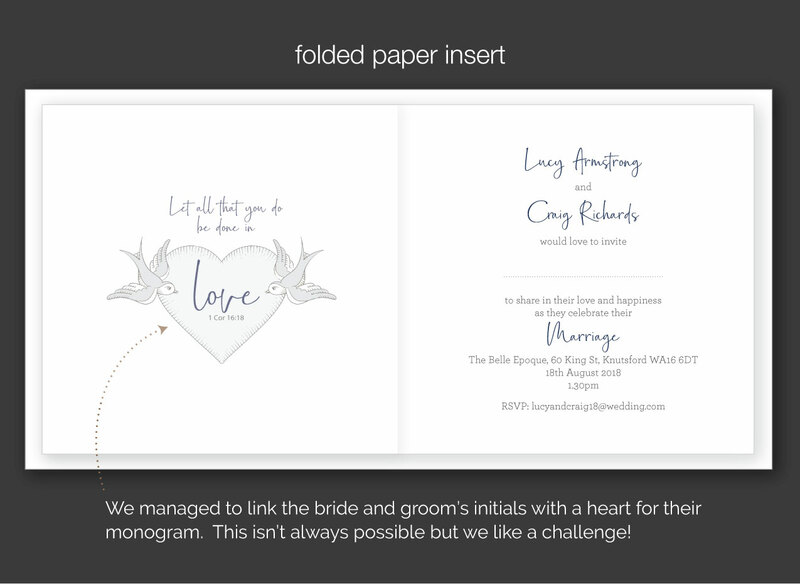 We’ll be led by your ideas and create an invitation with the look you are after. 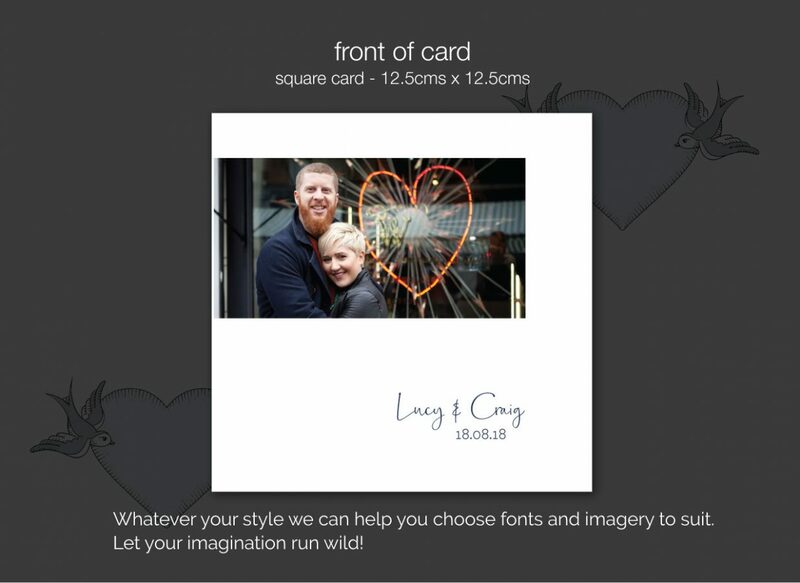 Lucy and Craig wanted to use an image of a vintage heart – perfect for a celebratory tattoo – our lips are sealed! 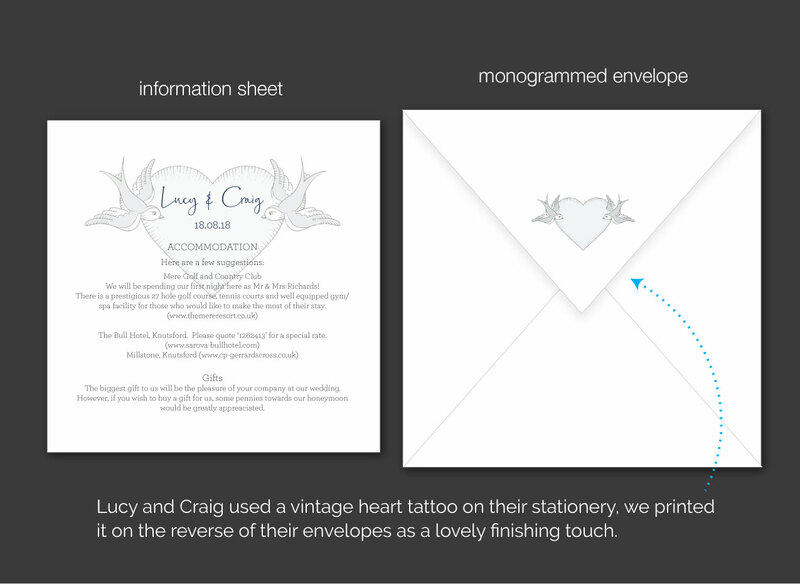 Just tell us you like the ‘tattoo heart invitation’ if you would like to use any design details from this example.